I don't know about you but I'm more than happy to wave good-bye to the month of January. With the post-holiday slump, gray days, cold temperatures and realization that all those holiday sweets have pushed my favorite pair of jeans to the back of the closet (working on that one - I promise), it's a good thing we had an abundance of wonderful romance books and visiting authors to brighten my days. Moving forward into February, the days are getting longer, the temperatures will begin to edge up a bit and we are so fortunate to have another terrific group of visiting authors here at TRD. Not to mention all those wonderful romances hitting stores this month! February is the month of love, after all. We kick off the month on Monday, February 2nd with Harlequin SuperRomance author, Anna Sugden. 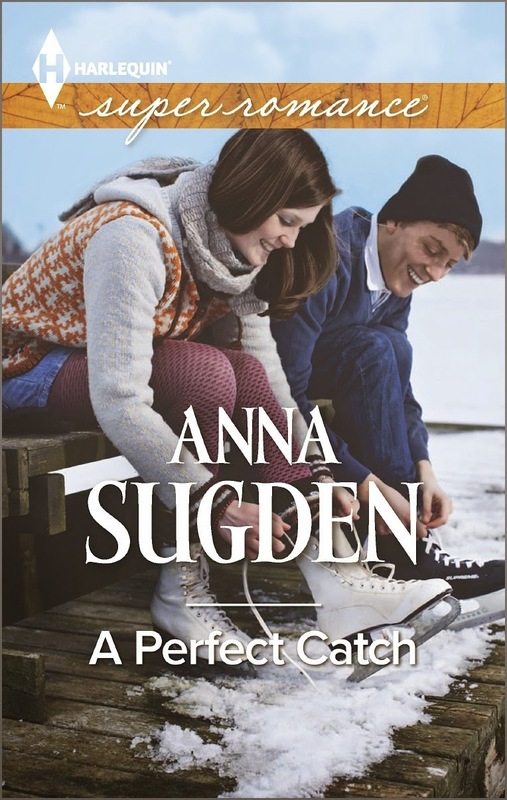 The third book in Sugden's New Jersey Ice Cats series, A Perfect Catch, releases February 3rd. Once again, her characters are heating things up both on the ice and off! 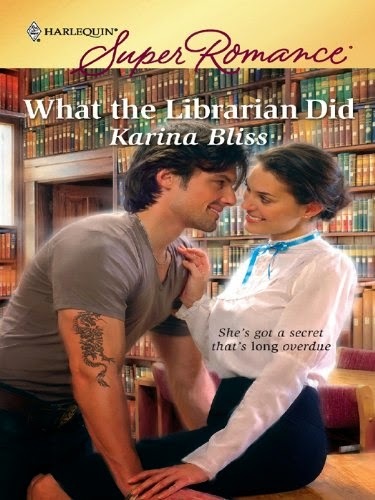 On Tuesday, February 3rd we welcome the Karina Bliss RISE review tour to the blog. 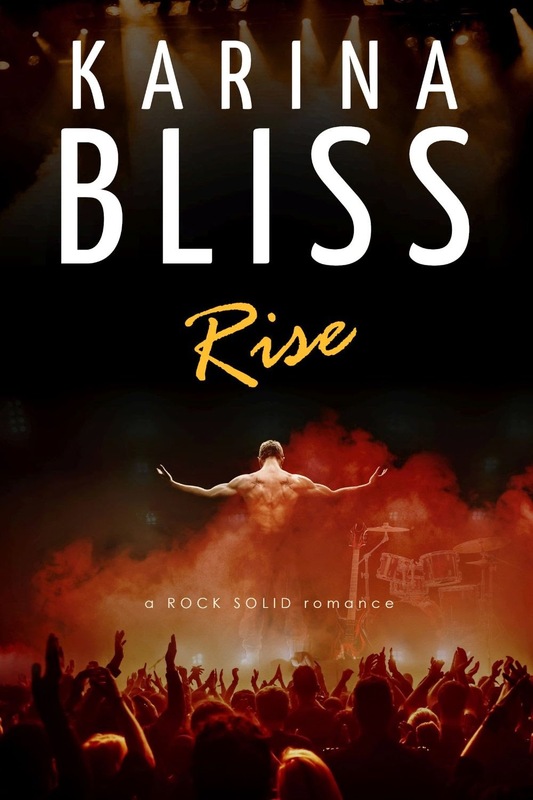 You'll want to be here to read what Janga has to say in her 5-star Top Dish review of this first book in Bliss's new Rock Solid series. RISE features a bad-boy, rock star hero - a secondary character from Bliss's What the Librarian Did that most fans of that book (including Janga) considered irredeemable. Patience Griffin joins us for a Q&A on Wednesday, February 4th. Griffin's debut book, To Scotland with Love was on many "Best of 2014" lists (including Janga's and PJ's). 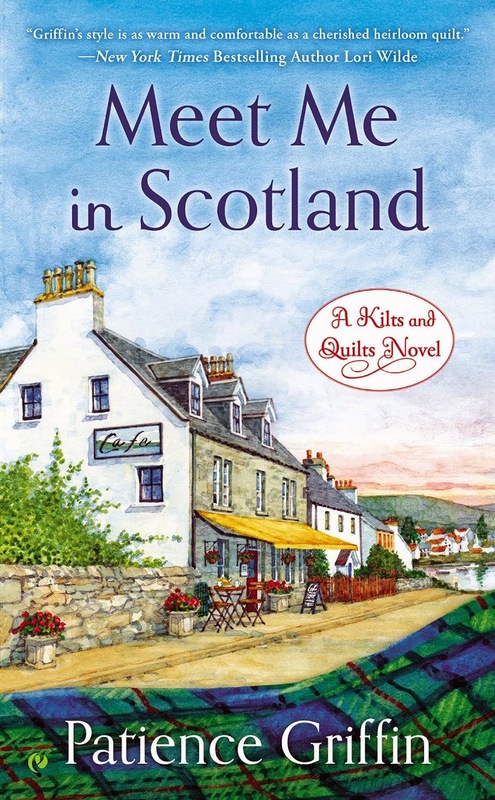 The second book in her contemporary Kilts and Quilts series, Meet Me in Scotland was released January 6th and is already garnering lots of great reviews. Friday, February 5th brings Andrea's New Releases for February. You won't want to miss any of the terrific new books coming out this month! On Monday, February 9th, Karina Bliss will join us to answer questions from Janga and PJ about RISE and other projects she has on the horizon. 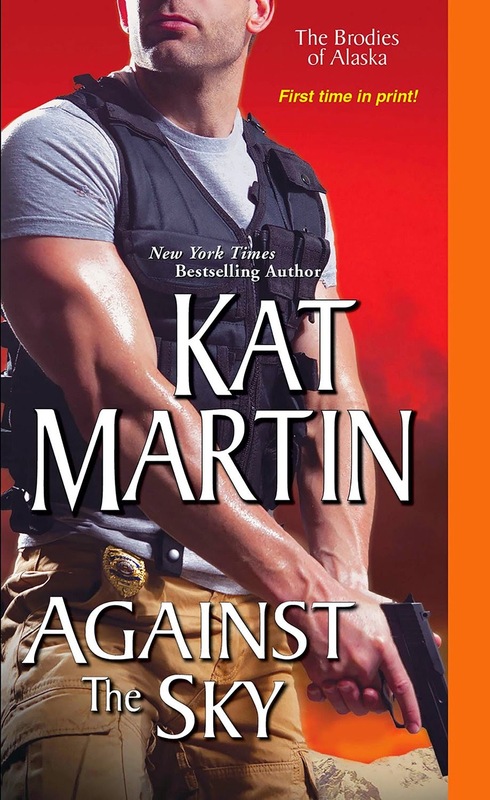 Kat Martin returns Tuesday, February 10th to blog with us in the second half of her Against the Sky book tour. The romantic suspense story set in Alaska continues the saga of the Brodies of Alaska. Whether you're celebrating Valentines Day this year or not, stop by the blog on Saturday, February 14th for fun, friendship and some special Valentines giveaways. Tuesday, February 17th brings the dynamic romantic suspense duo of Debra Webb and Regan Black to TRD. Successful authors in their own right, they've combined forces to co-write contemporary romantic suspense books that will have you begging for more. 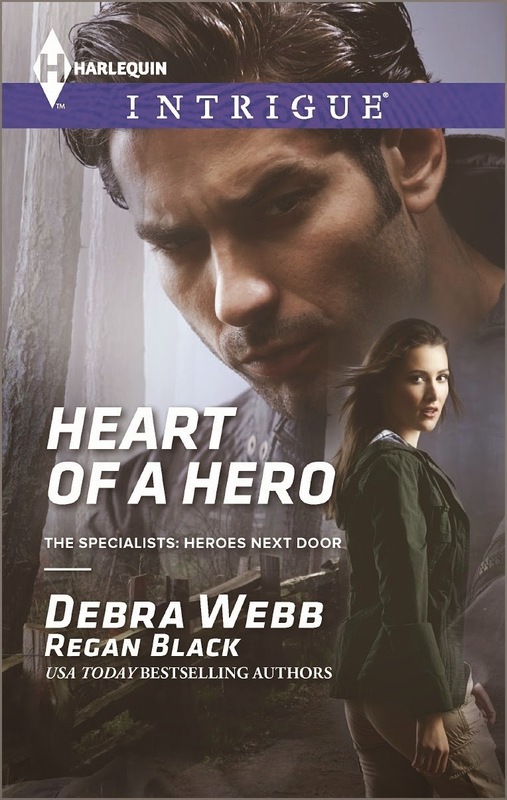 Their newest book, Heart of a Hero, part of their The Specialists: Heroes Next Door series for Harlequin Intrigue was released January 20th. Contemporary author Christi Barth returns Tuesday, February 24th for a Q&A with PJ. 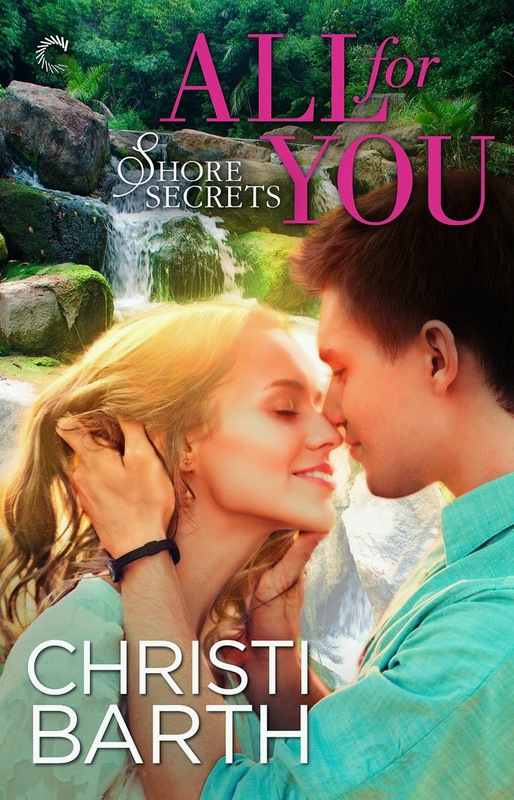 Releasing February 9th, All for You, the second book in Barth's Shore Secrets series for Carina Press takes readers back to Seneca Lake for another terrific story of friendships, secrets and unexpected love. We round out the month on Thursday, February 26th with a visit from the husband and wife writing team of V.K. Sykes. 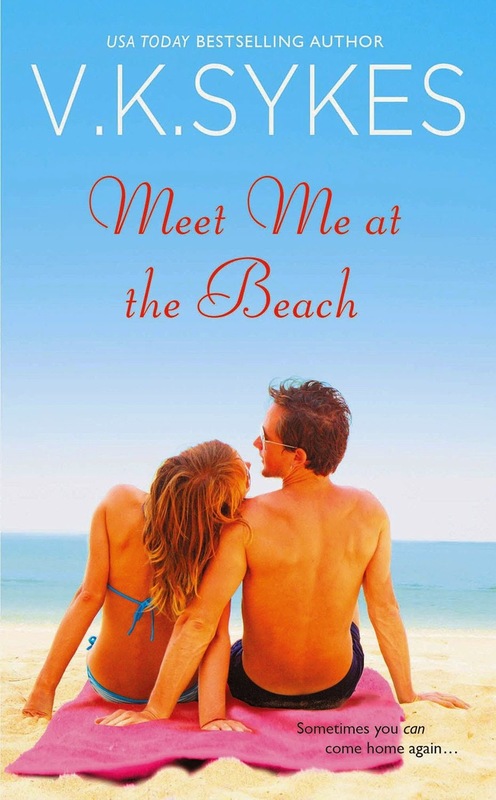 Their February 24th release, Meet Me at the Beach kicks off their contemporary Seashell Bay series, introducing readers to the residents of this small island off the coast of Maine and bringing us a story where residents have an opportunity for second chances - in life, in careers, in families and in love. We hope you'll join us for these events plus book reviews, spotlights, giveaways and more as we celebrate the month of love here at The Romance Dish! Great line-up for the month, as usual. You are highlighting some of my favorite authors. Glad to know we have some of your favorites on the schedule, Pat! A fabulous month ahead thank you. You're welcome, Mary! We'll look forward to seeing you here! Wonderful things to look forward to this month. Some very good Authors visiting. You're welcome, Carol! It promises to be a fun month! Lot's of great reads and thanks to you guys I'll be reading Kat's newest. Hope you enjoy it, catslady! Hoping to pop in more this next month than I did in January. A great line-up, PJ and Andrea! Hope you're able to, Deb. We've missed you! Looking forward to visiting with you gals!